Bethesda Vision Care is a full-service optometric practice founded by Dr. Michael Berenhaus. It remains the most established optometric practice in Southern Montgomery County. Bethesda Vision Care prides itself on providing quality eye care that’s affordable. For your convenience, the practice offers free parking and is a short walk from the Bethesda Metro. Comprehensive Eye Exams – including the latest in technology such as a computer assisted eye examinations and a new air puff glaucoma test which is half the puff of the previous models. Fashion Eyewear – Select from the largest collection of designer frames in Bethesda! Choose from Lindberg, Gold N Wood, ic! berlin, Sospiri, Augusto Valentini, Tag Heuer, Robert Marc, Swarovski, Lafont, Marc Jacobs, Gucci, Silhouette, Bvlgari, Kawasaki, Giorgio Armani, Waza, Vera Wang, OGI, Calvin Klein, Kate Spade, Thalia, Mikado, Eyephorics, Hoffman, Ted Baker, OGA, Adidas, Rudy Project and many other top designers. . Contact Lenses – providing all types of disposables including one days, astigmatics, bifocals, tints, and the new overnight lenses. BVC also offers gas permeables, keratoconic, and other specialty lenses. Bethesda Vision Care is the only private practice in the Washington DC area that has gas permeable contact lens polishing capability on our premises. Stop by anytime for this service (No appointment necessary for polishing). Laser Vision Correction – for those who are nearsighted, farsighted, or have astigmatism. When explaining the procedure, we make sure that every question is answered clearly and without the hype. We are a TLC affiliate practice. Emergency Eye Medical Treatment – From pink eye to annoying allergies, Bethesda Vision Care will get you in ASAP. Our trained optometrists are available for your emergency eye care needs. At Bethesda Vision Care, our optometrists and staff are proud to serve our neighboring community of Silver Spring, MD. We provide all the eye care services that you need for healthy vision. 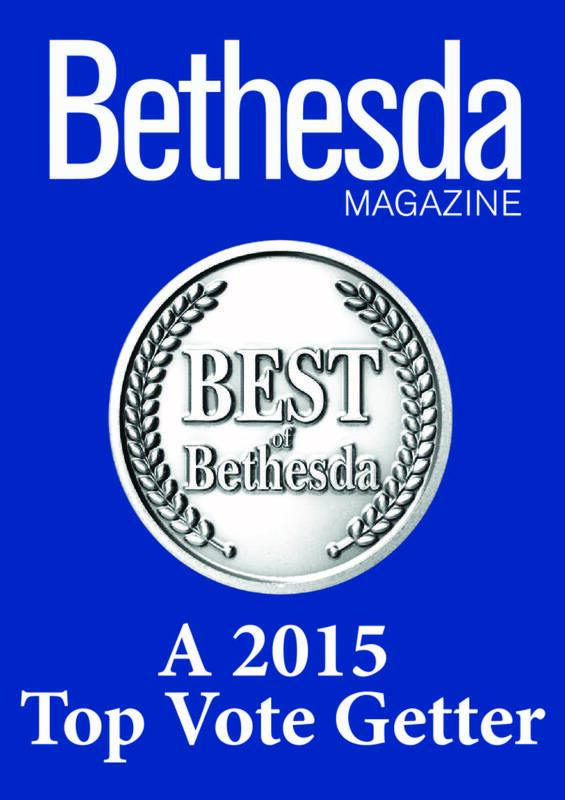 At Bethesda Vision Care, our optometrists and staff are proud to serve our neighboring community of Chevy Chase, MD. We provide all the eye care services that you need for healthy vision.